Demolition to old weatherboard hall building and toilet block. 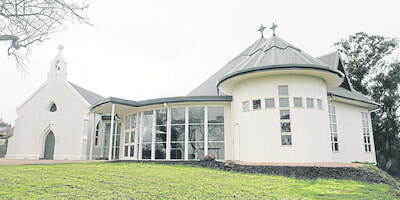 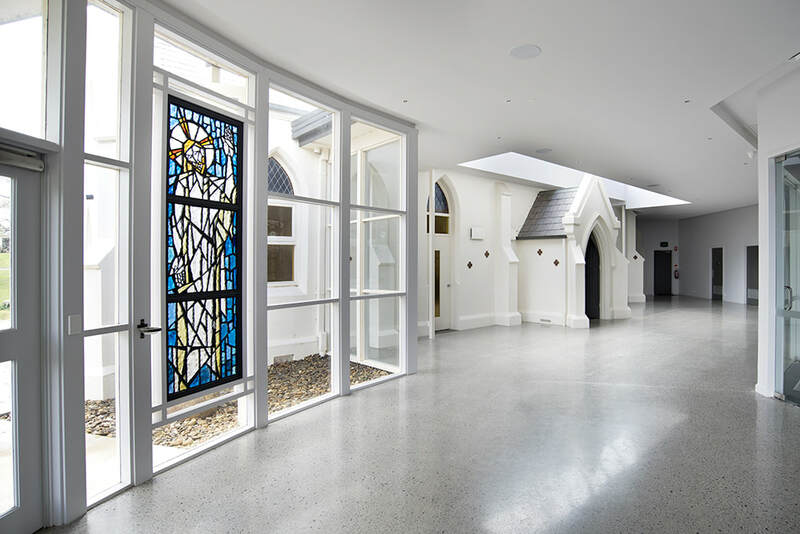 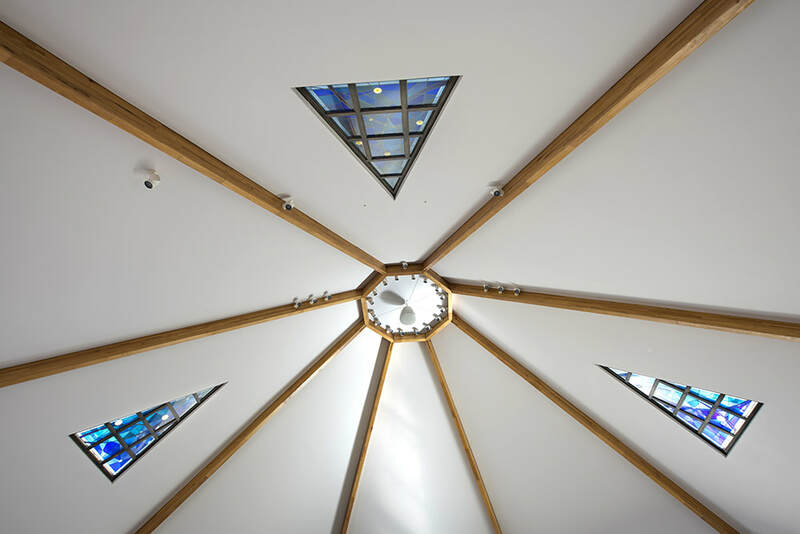 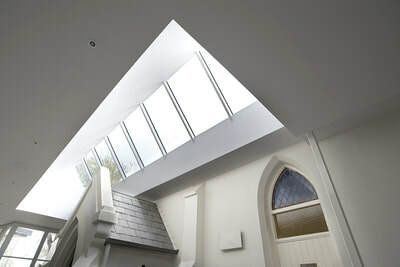 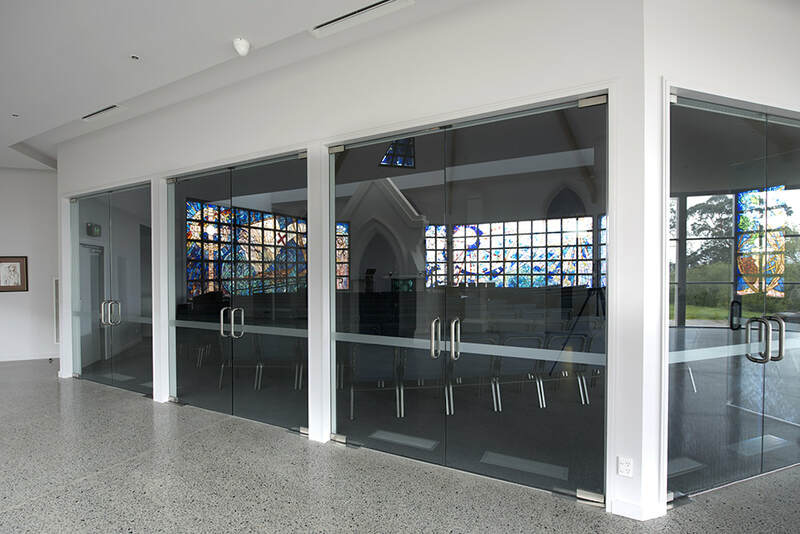 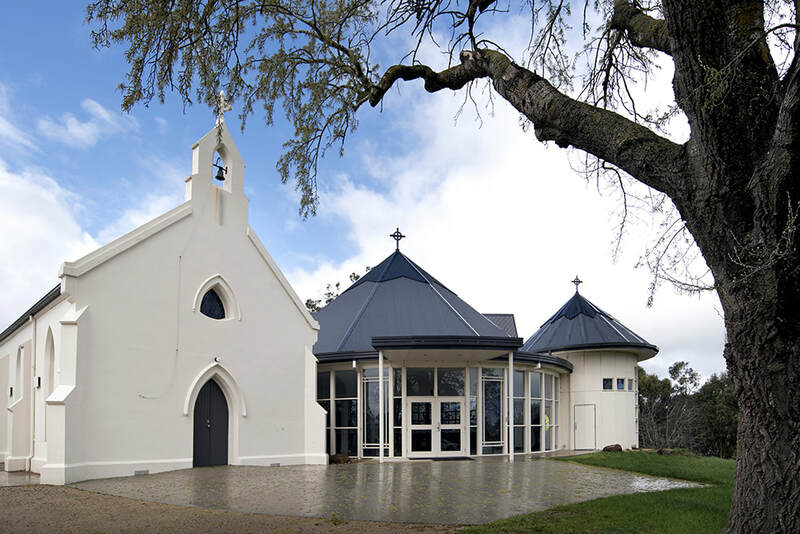 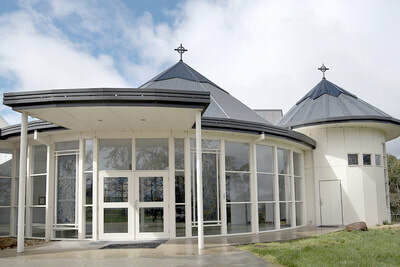 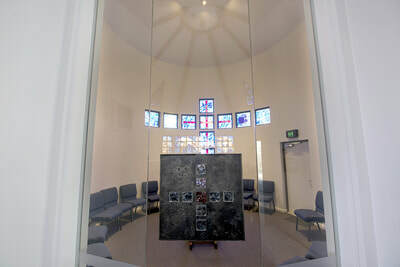 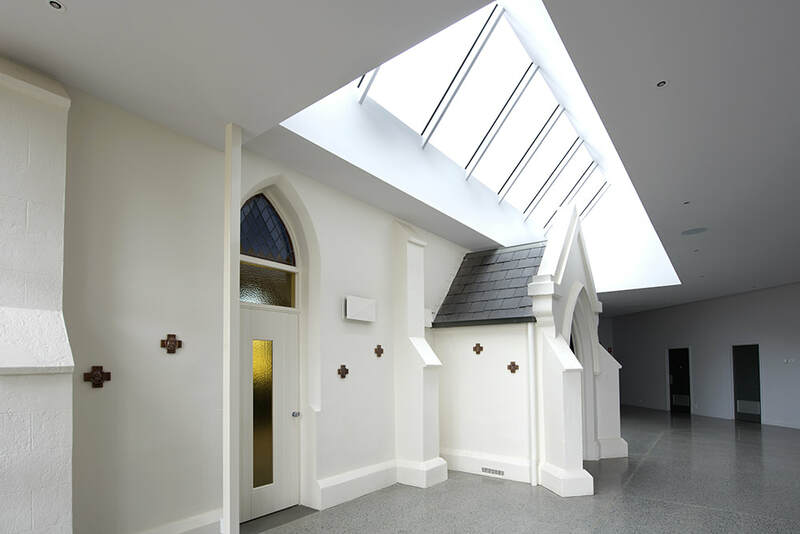 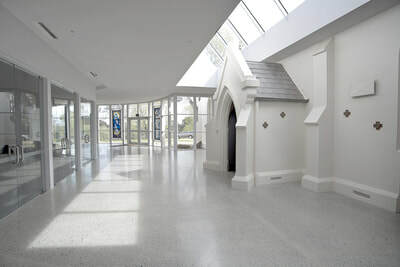 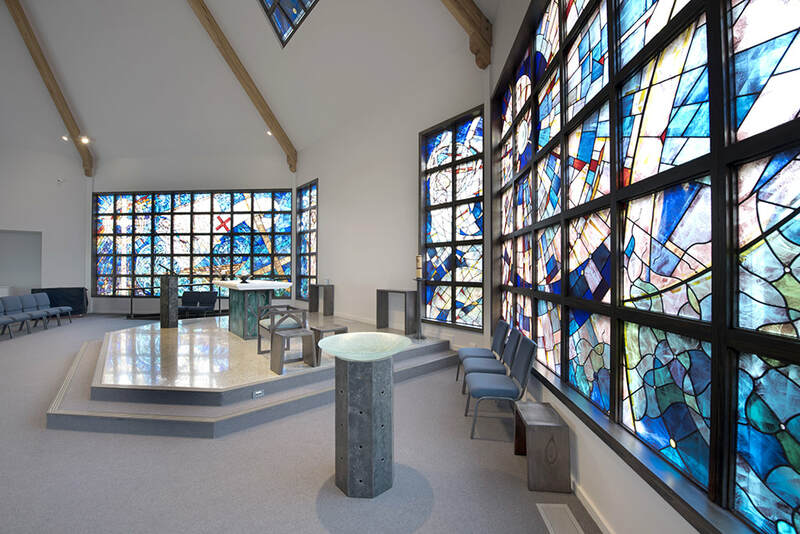 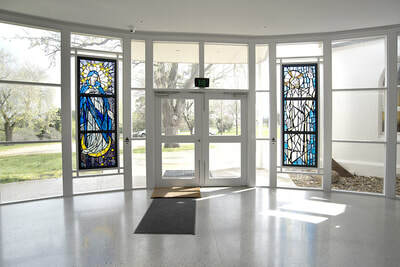 Erect and complete additions and alterations to the existing church building including a new worship space, chapel, narthex and ancillary spaces, including sacristies and toilet amenities. 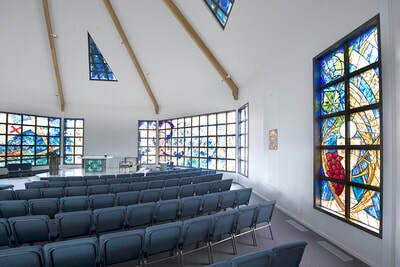 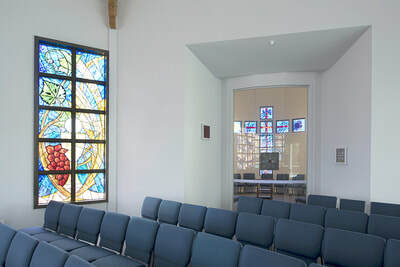 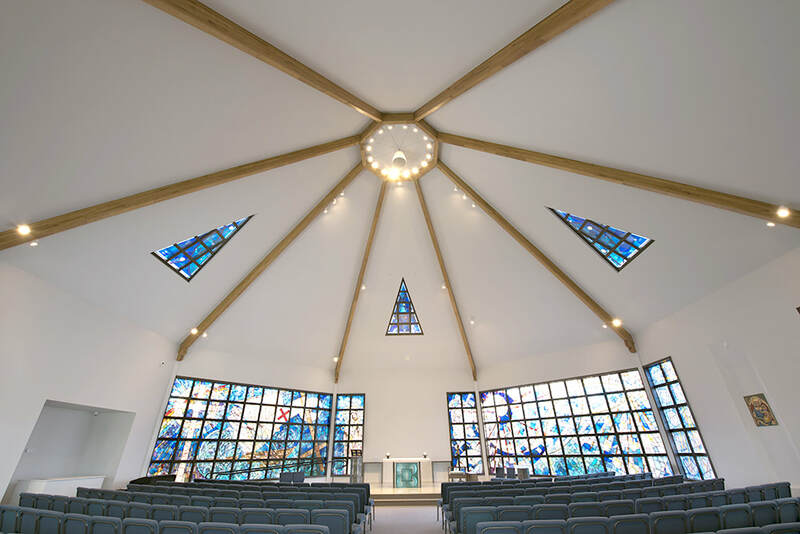 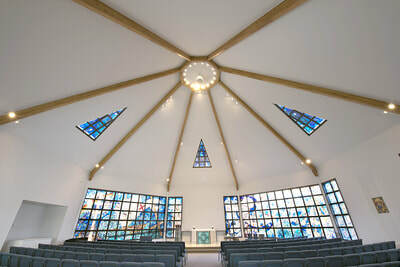 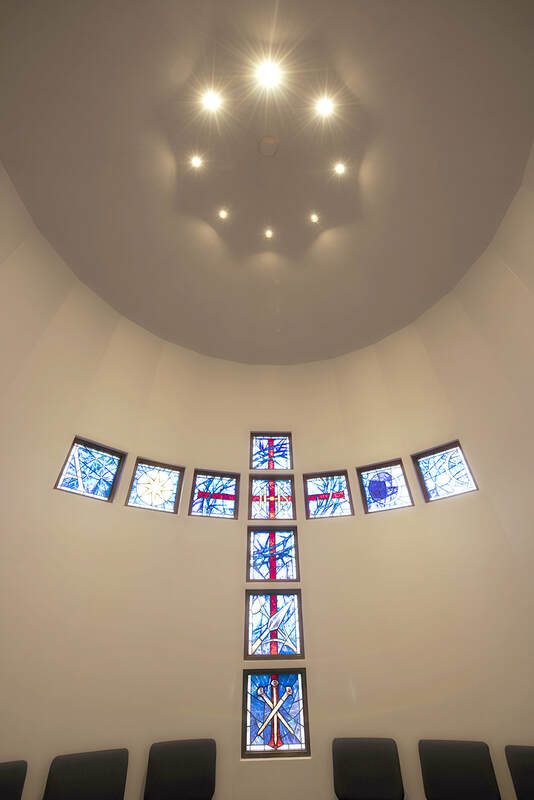 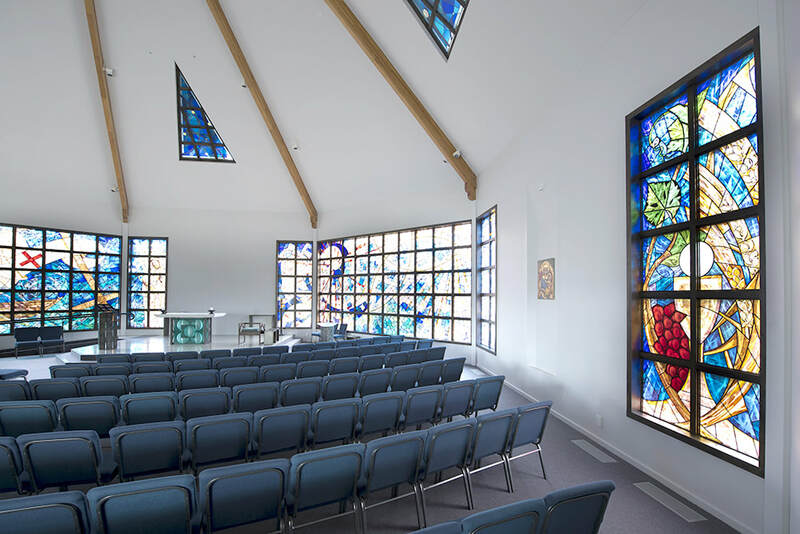 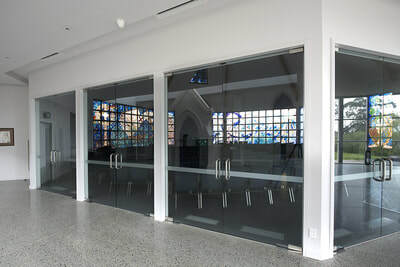 The project was architecturally designed for the growing needs of the church community.